On a typical day, your business receives orders from customers via your website, telephone, email or by regular mail. The orders go to your warehouse for picking and packaging, the shipping department is notified, and the order is shipped. You may also have promotional materials that need to be sent with each order. Finally, customers are invoiced and the information is added to your management statistics for future analysis. If all goes smoothly every day, with few problems or errors, it still may be costing too much. This is where fulfillment services can help. 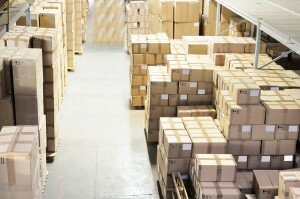 Fulfillment companies can do all the above for you and save you money besides. Using economies of scale, the following actions are completed on a daily basis: they receive your merchandise from the supplier and, using product storage services, store the product in a dedicated area of the warehouse. Customer orders are received from your website either manually or by importing in batches and are then picked and packed for shipment. Notification of shipment along with tracking information is sent back to your customers. Accuracy and efficiency is vital to a successful business. 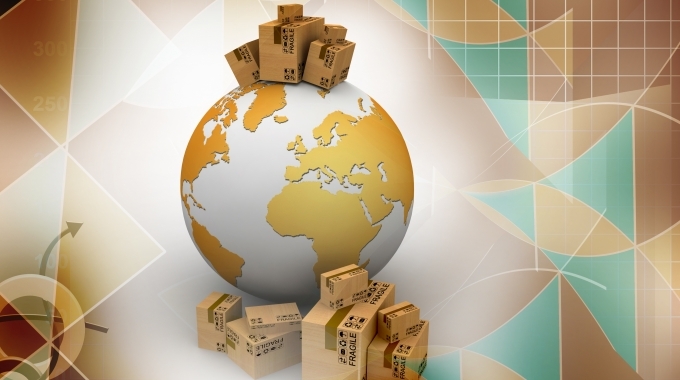 Fulfillment companies provide the above services every day. A good fulfillment company provides best practice shipping services to its clients allowing accurate and prompt delivery of orders. As a result of high volume shipping, discounts are passed onto their clients.